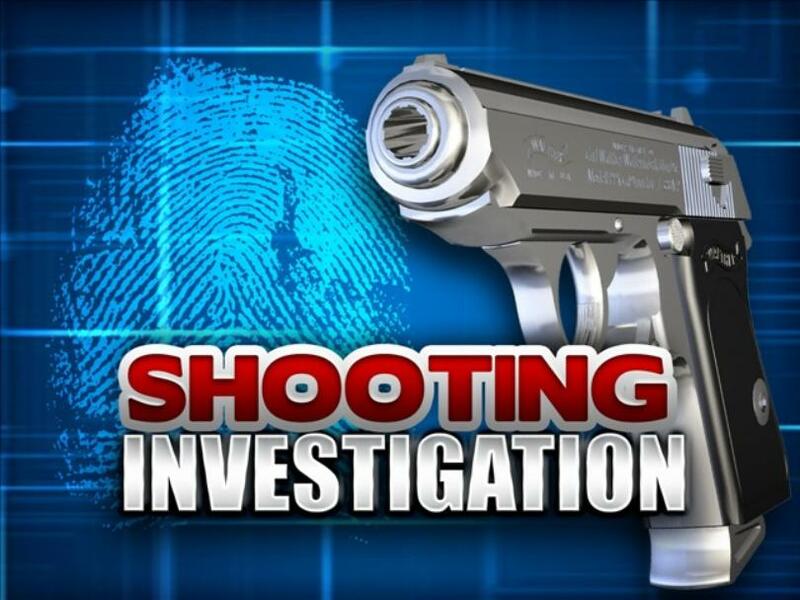 Area authorities are searching for a 20-year-old suspect in the shooting of an unidentified Anna resident around 3:00 am Thursday. Benito Gutierrez is believed to be the shooter. He was last seen driving a red vehicle from the scene. The car has since been recovered but the gun has not. The victim is listed in critical but stable condition.